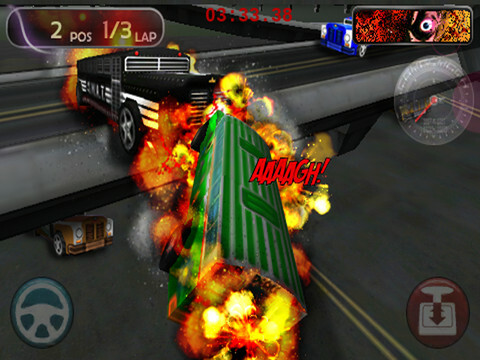 Bus Turbo Racing is a beautiful 3D Bus Racing Game for your iPad. The buses in this game have a turbo engine installed. You must avoid and jump over obstacles at maximum speed. - Simple Controlling System: Handle and accleration combined.